“I am very passionate about labor rights and have been active since 2009 . This has led to confrontations with the state but that has not deterred me as I believe in fighting for the workers’ struggle,” said Tatenda Mombeyarara, a labor rights activist based in Harare. 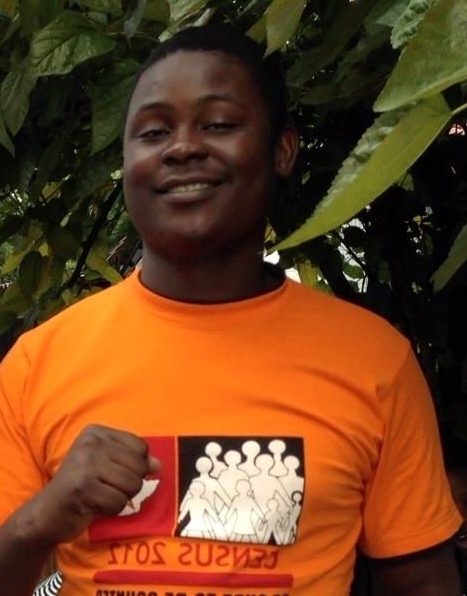 Mombeyarara, a university graduate and Information Officer with the Food and Allied Workers Union (FAWU) has been active in demanding better working conditions for Zimbabweans. Especially during events like May Day and World Teachers Day, Mombeyarara has been instrumental in mobilizing and addressing workers . He added that workers in Zimbabwe were being deprived of their rights because employers and the government are engaged in unfair labor practices. In 2011, Mombeyarara together with prominent labor lawyer Munyaradzi Gwisai and six other activists endured some six months at Harare remand prison following trumped-up treason charges .This was after they were found watching a video of the 2011 Arab spring revolution which toppled Maghreb strong men Muamer Gaddafi of Libya, Mohamed Ben Ali of Tunisia and Hosni Mubarak of Egypt. Besides labor activism, Mombeyarara is involved in human rights work and has been involved in campaigning for the scrapping of pre-paid water meters in the capital, Harare.